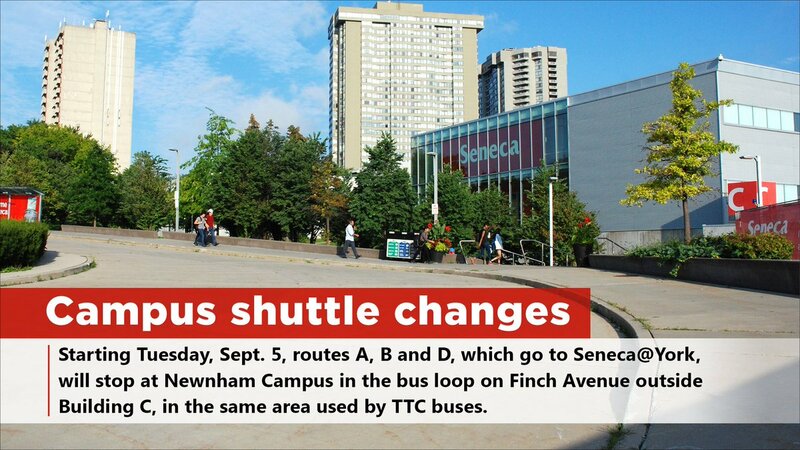 I took the hour commute by TTC to Seneca College on York University’s campus to teach. On my way, a woman spoke in what sounded like Polish on a cell during the moment of light on the northbound University-Spadina line. I caught all my buses and subways. I even made sure I was the third person off the bus to Dupont Station through the turnstiles and I think this helped me with my luck at getting the subway right away. The class went well. I teach media writing on Thursdays, but it takes near daily work in-between. As I was heading home I smoked almost two full cigarettes before getting onto the bus and this is after listening to the Smoker’s Helpline to delay at least 10 minutes to have another one. I paced. That’s how long I waited. Finally, the 196A Rocket bus came to go to Downsview station. This bus passes by C.W. Jeffreys Collegiate. I was the second person on the bus and it was packed with kids. I did what I always do – I looked for a seat. I struggled to keep my balance as the bus rounded a corner. As I was heading to the back and the bus moved, I didn’t have enough time to grab a bar. I heard gasps before I fully realized what happened. I oh so clumsily fell at the feet of some seated children. I propped myself on my palms to get up and the teacher escorting the children extended her hand. I was uttering apologies to the teacher and the kids as I struggled to get up. Rosa Parks – you would be proud how things have changed. As the bus got to York University the crush of people moved, laughed and stepped off. A few new TTC commuters came on. The ride to the subway station was peaceful. A small eatery inside Downsview run by South Asian women handed me a chicken patty for $1.35 upon my request. As I took the stairs down to the subway to head home I chose to sit at the front of the train. I had a book in my bag and eyed the newspapers lying around. Since I already had the Star waiting at home I looked through the front of the train and felt like a child, excited by the rush of dark and light as the train headed to Dupont Station. Maybe it’s the dirty red seats I love…maybe it’s the savings to my bank account. Maybe it’s watching the mice at Yonge station…maybe it’s having the pleasure to say “hello” to a kind bus driver. Maybe it’s the crowded smelly bodies I love…maybe it’s the visual circus of people-watching while being driven. Whatever the reason, I’m grateful for the TTC and public transportation. It sure is better than being in Africa and trying to hitch a ride in a minivan (“taxi”) and getting your favourite dress ripped because the taxi was moving with the doors open. I have no bruises after my fall on the 196A Rocket – and no one laughed – not even the kids. There was even change on the floor and a pen – no one dashed to pick it up. It was still there when I got off the bus. It was a beautiful and bumpy ride on the TTC. Thank you so much for your comment. I greatly appreciate it. Keep on reading and I will make sure there continue to be good stories.